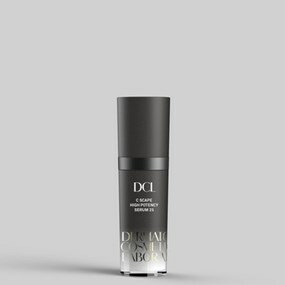 A revitalizing yet mild gel cleanser for all skin types that’s energized by natural enzymes, sugar and fruit acids to carefully and completely remove makeup and liberate skin from complexion-dulling, pore-clogging, dry dead skin cells. 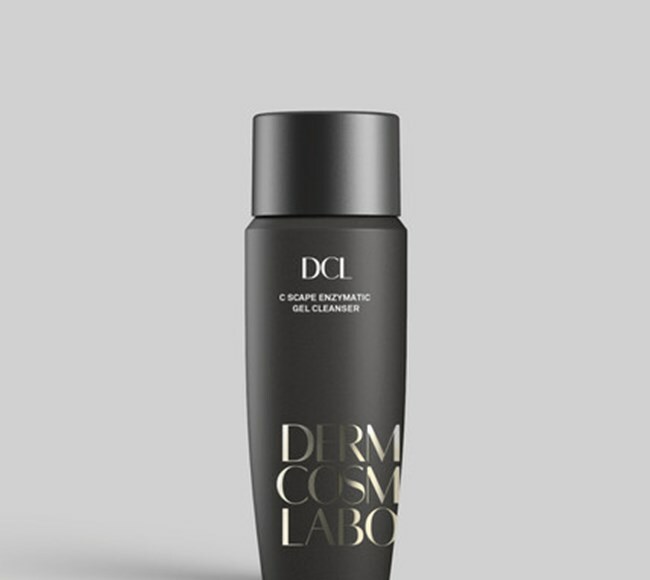 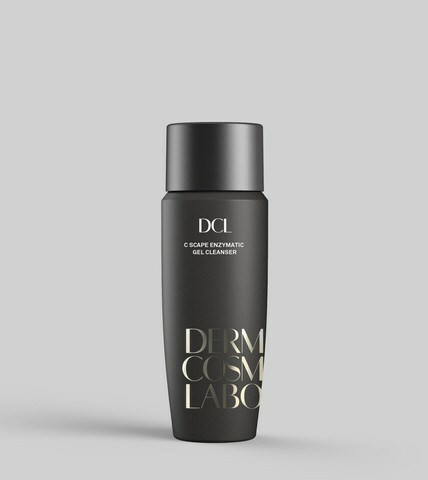 This marvelous multiuse cleanser also soothes, moisturizes, purifies and helps protect against environmental assailants. 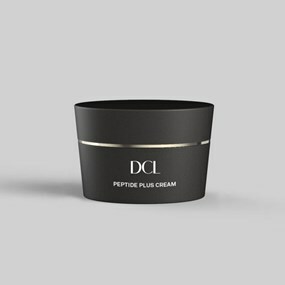 Creates a more even, and luminous complexion that is expertly prepared to receive the full benefits of our next phases of treatment. 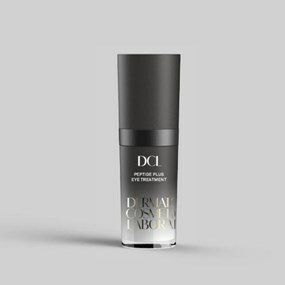 • Natural enzyme and Fruit Acid complex enhance cell turnover, lift dead surface cells, unclog pores and brilliantly refine skin to create a softer, smoother, more even-toned and radiant complexion, while boosting elasticity.